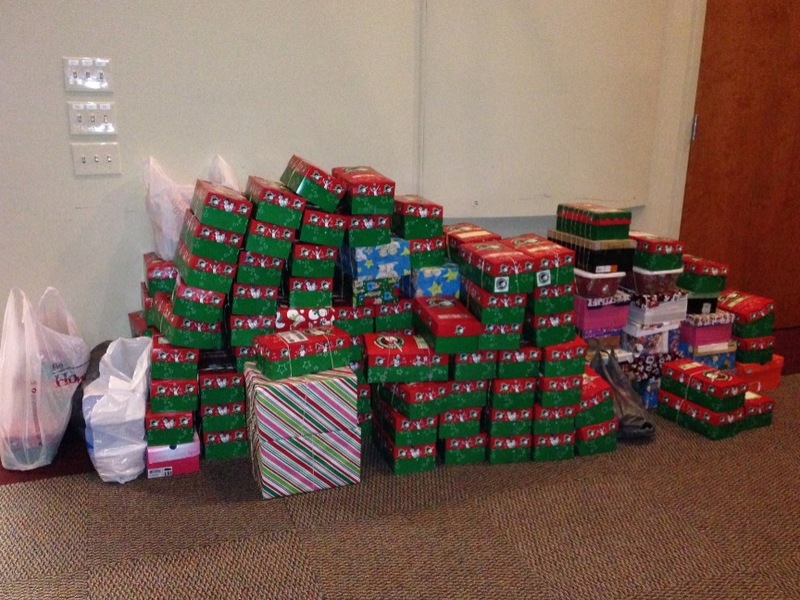 Close to 200 boxes were collected! 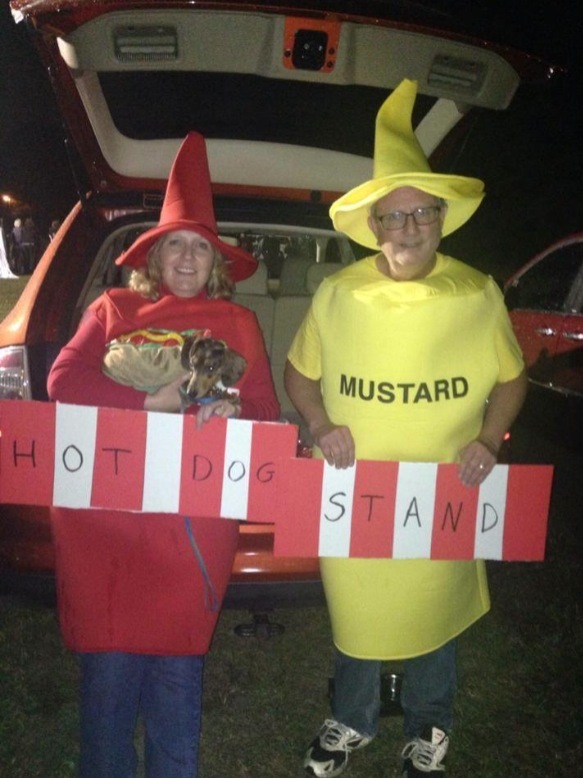 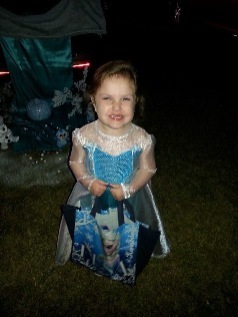 Over 500 people attended Trunk or Treat! 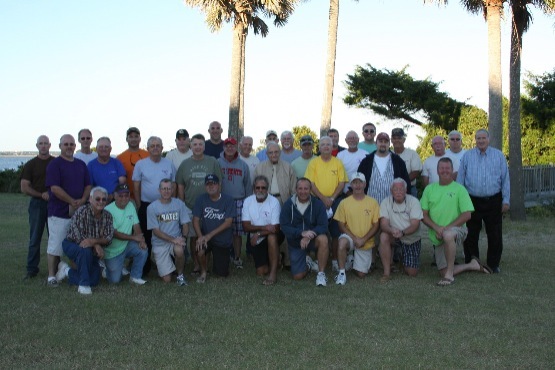 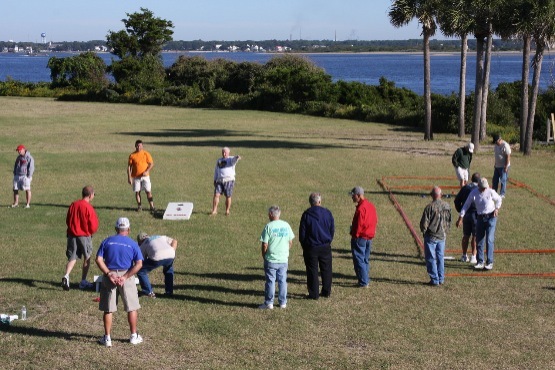 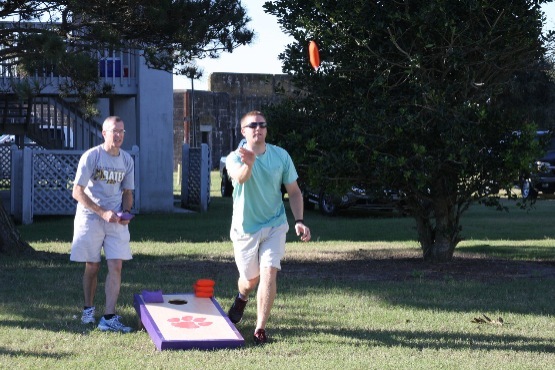 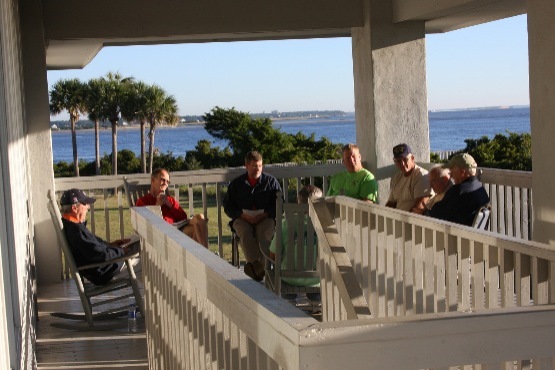 Men of Shiloh Baptist participated in a three day Retreat October 16-18, 2014 at Ft. Caswell. 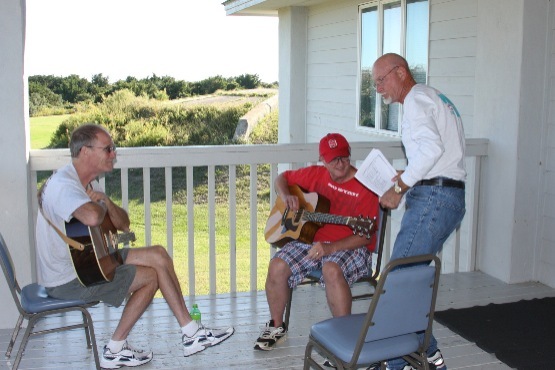 Bible Study, Fellowship and fun was had by all!